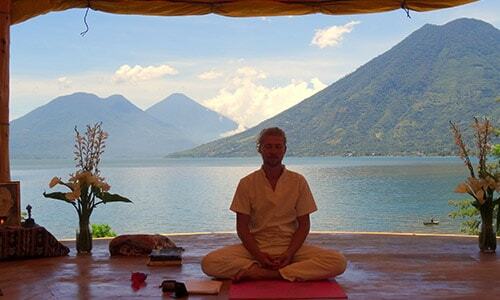 What better way to begin the new year than in deep silence and contemplation on the shores of Lake Atitlán? Join us at The Hermitage for our annual New Year’s Silent Retreat and dive into the teachings of Hridaya and Advaita Vedanta through meditation, Hatha Yoga, philosophy, and sacred poetry. Space is limited, so sign up early. See The Hermitage’s website for more details.